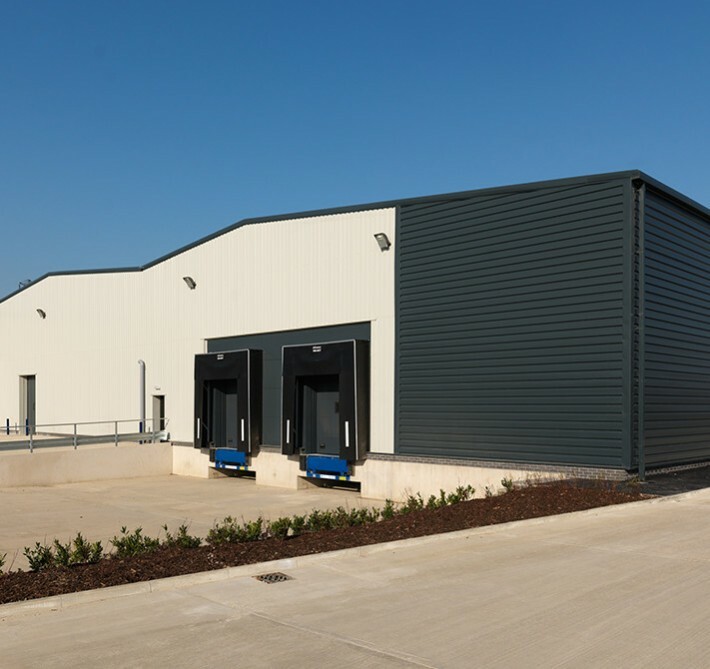 Burnley Bridge Business Park is a high quality mixed use Business Park offering flexible accommodation, boasting new infrastructure and connections direct to M65. This site was mostly demolished in 2009 with only a small number of existing buildings remaining in use but in need of serious repair for future use. 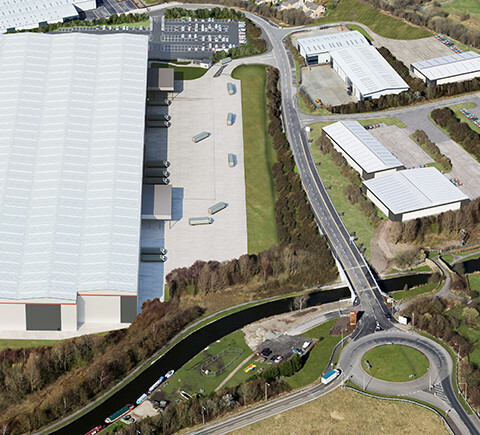 Initial masterplanning required the creation of a new bridge over the Leeds and Liverpool Canal connecting to Junction 9 of M65 and development of a new spine estate road, bringing new infrastructure and services to all areas of the site, while opening it up to major transport links from M65. 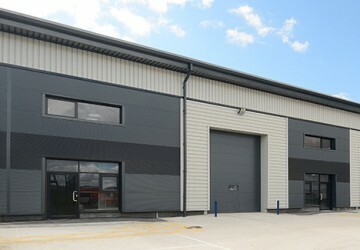 Phase I, II and refurbishment of Cobalt Building have been completed. Technology House is currently under construction which is taking a large portion of the development site. 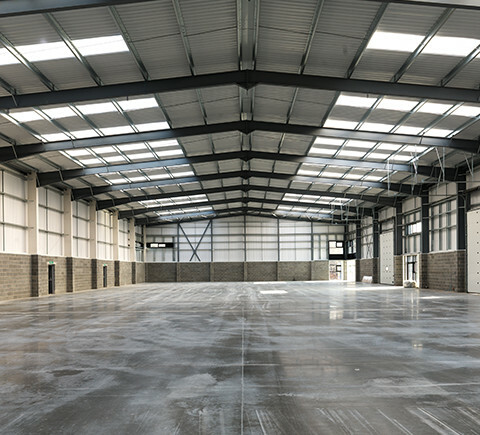 Our scope of works involved full architectural and masterplanning services for all areas of the business park. 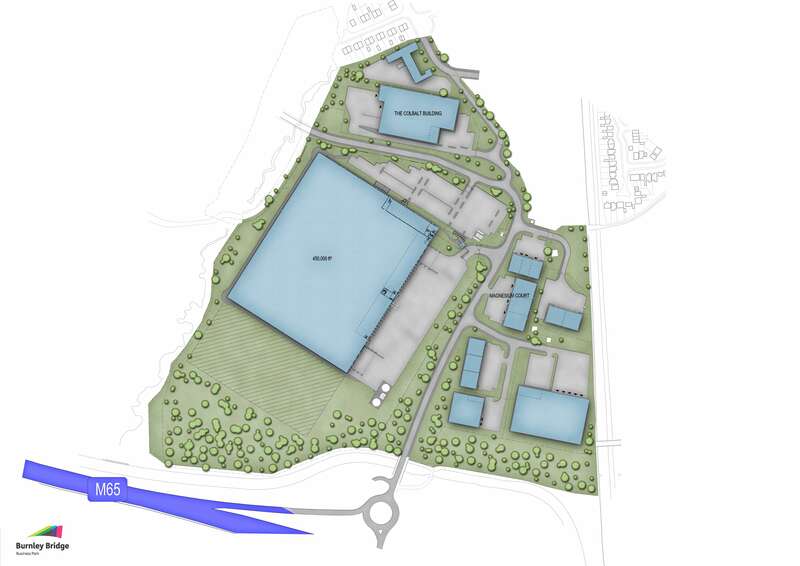 70 acre site with various plots and units ranging from 2,000 sq ft to 600,000 sq ft.